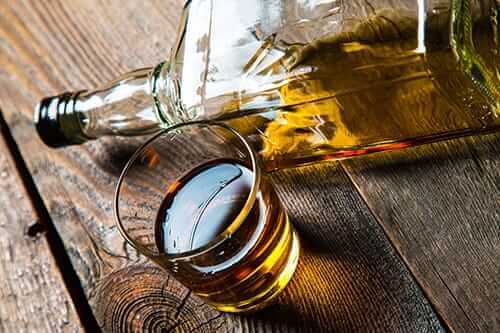 For some people who consume alcohol, there comes a time when they may feel as though they need to limit or eliminate their consumption for various reasons. 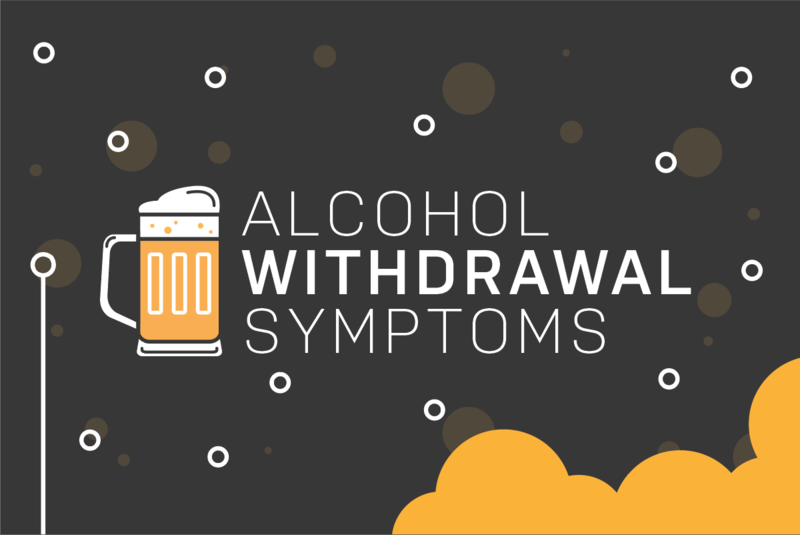 While it is admirable for someone to take the important step of reducing or eliminating alcohol consumption, the symptoms of alcohol withdrawal can be extremely dangerous if withdrawal is done incorrectly. 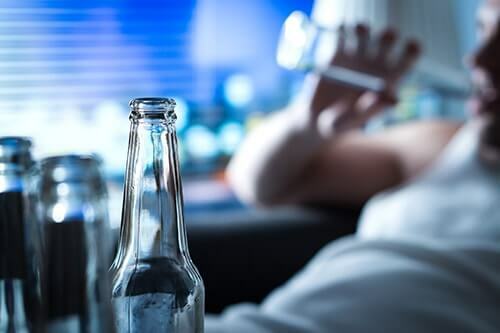 Someone who has been drinking alcohol daily for weeks, months, or years cannot suddenly slow or stop that consumption without significant physical side-effects. The resulting condition that occurs when an alcohol drinker suddenly slows or stops consumption is known as alcohol withdrawal syndrome. It is a serious condition and, in some cases, it can even be fatal. It can also just be plain scary. For example, the shortness of breath alcohol withdrawal can cause is enough to make anyone panic. When we talk about the causes of alcohol withdrawal, we are not referring to the reasons that a person decides to quit drinking alcohol. Alcohol withdrawal syndrome is a condition that occurs when significant alcohol consumption is suddenly limited. The resulting syndrome can create a series of health problems due to the body’s inability to adjust to the sudden departure of alcohol. A person who drinks on a regular basis is enhancing the portion of the brain that causes the brain to relax. If you drink excessively, then the brain will send signals indicating that it needs more alcohol to create the desired relaxing effect. However, alcohol also suppresses the part of the brain that produces feelings of anxiety and excitement, known as the glutamate. Over time, the continued consumption of alcohol completely eliminates the effects of the glutamate. When the person stops drinking, the glutamate is no longer suppressed. It then unleashes a torrent of excitable brain activity that produces the symptoms of alcohol withdrawal syndrome. This leads to the dangers associated with alcohol withdrawals. It only takes six to 12 hours for the symptoms of alcohol withdrawals to appear. Suppressing the effects of the glutamate requires a constant supply of alcohol. Once that supply is stopped, the glutamate will become re-energized and start to send off a flurry of signals to many different parts of the body at the same time. In the first few hours of alcohol withdrawal symptoms, there will be excessive shaking, sweating, and even nausea. Insomnia will set in and it will be enhanced by a persistent and painful headache. These mild symptoms will come on slow at first, but they will pick up speed and become more intense. If the alcohol consumption was chronic and persistent, then the symptoms will be much more intense. People who drink alcohol occasionally, or in smaller amounts, have some glutamate activity already going on and that can offset the symptoms somewhat. The more severe symptoms set in 24 to 48 hours after alcohol consumption has stopped. These more severe symptoms include seizures and even hallucinations. If the person has not sought medical help by this point, then tremors and more serious medical conditions will begin to set in after 72 hours. Alcohol withdrawal symptoms begin immediately and take hold in a very short period of time. 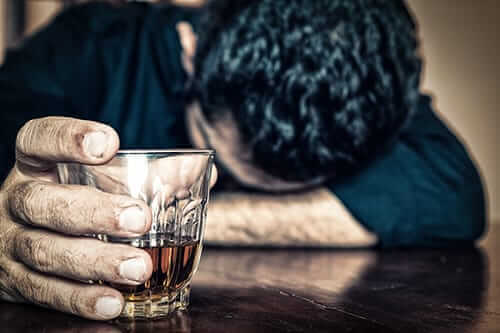 It is best for a person to seek medical help before experiencing the symptoms of alcohol withdrawal in order to make a successful attempt to quit drinking. Shaking Hands – This is the initial stage of the tremors that will occur later. Initially, it is just the hands that will shake and it will not be persistent. As the hours pass by, the shaking will get worse and spread to other parts of the body. Nausea – Initially, this will be in the form of abdominal cramps and discomfort. As the symptoms progress, this will turn more chronic and could also include vomiting. Anxiety Attacks – Anxiety attacks during alcohol withdrawal syndrome will include a raised heart rate, sweating, and a constant anxious feeling. 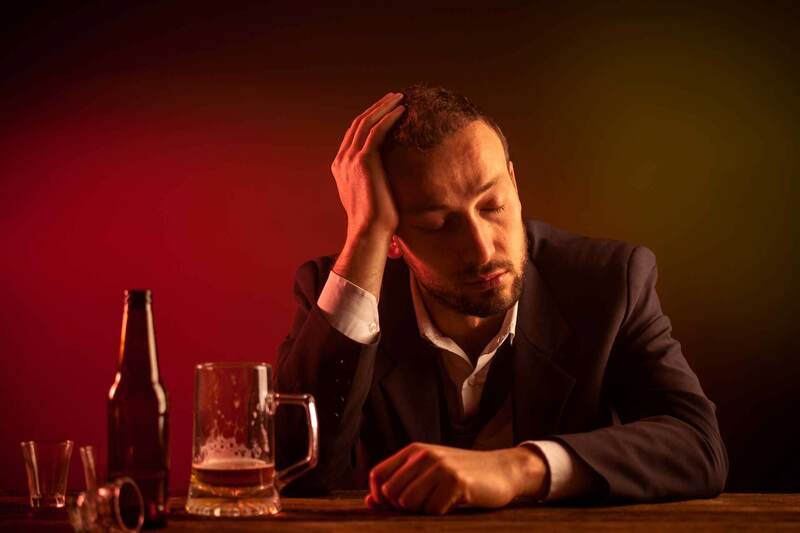 Headaches – The headaches that come in the early stages of alcohol withdrawal syndrome will initially resemble the headaches one would get with a hangover. But the intensity of these headaches will amplify over the course of the first 12 to 24 hours. Sleeplessness – Insomnia is a common symptom in the early stages of alcohol withdrawal syndrome. With the person’s mind racing and the other symptoms raging, sleep is all but impossible. Delirium Tremens – Doctors commonly refer to delirium tremens as simply DT’s. These are a growing feeling of confusion, a persistent and rising fever, as well as a rapidly increasing heartbeat. The death rate among withdrawal patients who experience DT’s is as high as 6.6 percent. 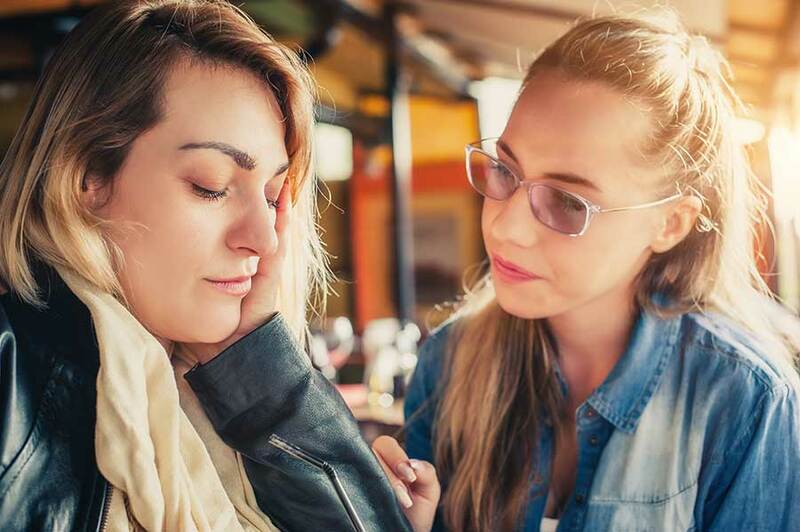 Hallucinations – If alcohol withdrawal syndrome does not receive proper treatment after three to five days, then the person will start to experience hallucinations. These will be mostly visual deceptions that the patient will be unable to separate from reality. High Blood Pressure – The glutamate will send out signals that will begin to accelerate the beating of the heart and create a situation of hypertension, also known as high blood pressure. This creates a series of other symptoms including more profuse sweating, shortness of breath, and an irregular heartbeat. Chronic Tremors – The shaking hands that show up in the initial stages of alcohol withdrawal syndrome evolve into full body tremors in the later stages. These tremors will be persistent and the person will be unable to control them at all. If you need help with symptoms like the shortness of breath alcohol withdrawal causes, reach out to Morningside Recovery. Our alcohol detox program will keep you safe while you withdraw, and our alcohol addiction treatment will guide you toward lasting sobriety. Give us a call at 855-631-2135 now.